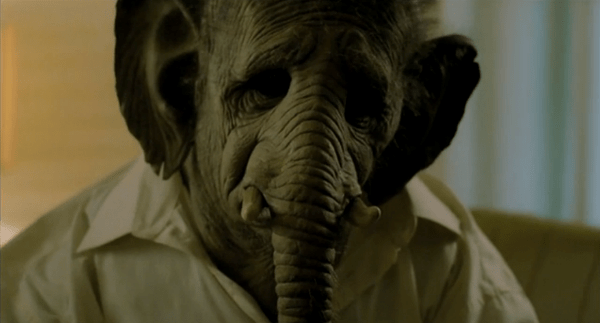 Take a break and treat yourself with a visual gem in Elefante, written and directed by Pablo Lacruen. Spanning for over nine minutes, the short film tells the story of a family man, who has lived a sad and monotonous life consisting of a cheating wife, children who does not talk to him anymore, and a boring nine-to-five desk job. But everything will change when he is diagnosed with a very rare disease, where his human body will slowly change into an elephant. As the main character slowly turns into an elephant, his reality and the people around him disappear, even his wife left him for his friend. When a man has already nothing, what more could he loose? The film is a story of change, forgiveness, and liberation told through a dark comedic narrative. It shows us that sometimes, freedom comes in the strangest of forms. You have to loose something in order to gain a sense of self, even if it means that nobody will understand you. The focus on the drama between the main character and his youngest son slowly kicks in and builds up throughout the story, creating a heart-melting ending. Technicality wise, the production was spot on. The creators has interwoven a fictitious story of an elephant disease into day-to-day household landscapes, making it believable and accessible to the audience. 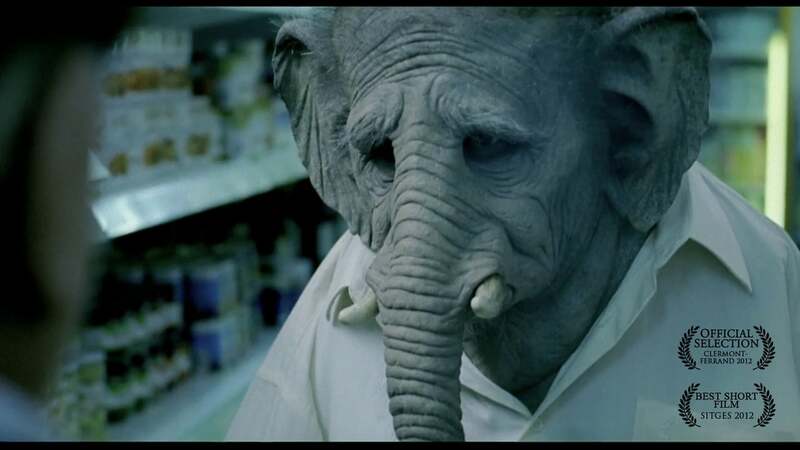 Elefante is a heartwarming dramatic short that will not only fascinate you, but also touch your hearts. Two thumbs up for this!